7. 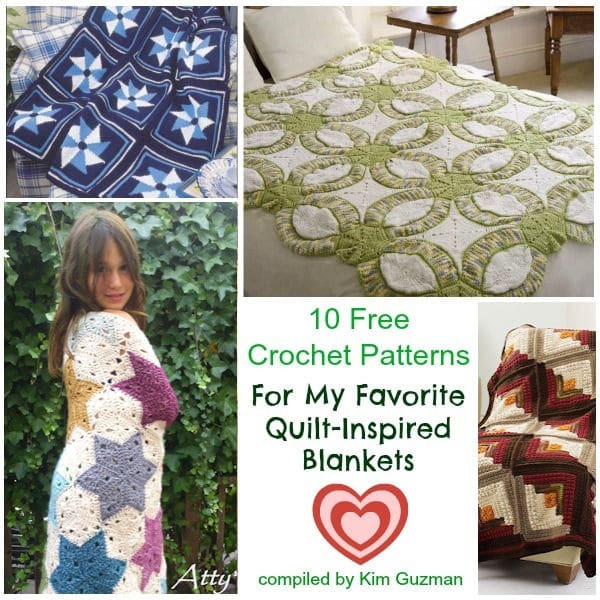 Crochet Quilt Pattern by Sister Margaret Mary at Get Hooked on Fiber Arts! This concludes your Monday Link Blast! Enjoy!